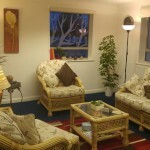 As a therapist I have over 12 years experience counselling in a wide variety of settings and organisations. These include Private practice, NHS primary care, Managing a Charity funded counselling service, College and University and MIND - the leading mental health charity in England and Wales. Deciding to seek help with problems and difficulties you may be experiencing can take a lot of courage so trusting in finding the right support and a counsellor with whom you feel comfortable to talk to openly and honestly is extremely important when making a decision to seek support. I understand how important close family and friends are in our lives who may offer constant support and a listening ear, however I recognise that we often feel we don't want to 'burden' them or 'upset' and 'worry' them. 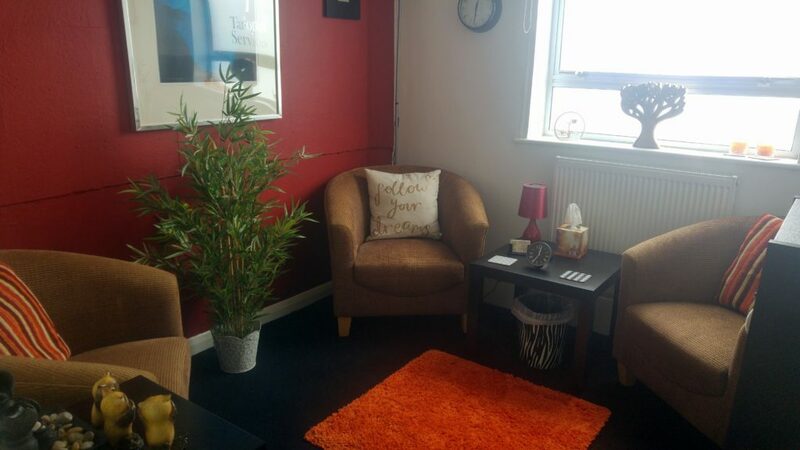 Clients regularly express that having a safe, confidential space and talking to a therapist who is empathic, non judgemental and respectful to their individual needs and difficulties have enabled them to work through some very difficult and sometimes painful emotions. I am very aware that clients are initially nervous and apprehensive meeting a therapist for the first time. 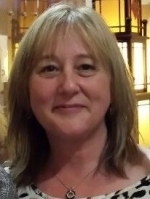 My aim is to genuinely help clients feel at ease from our initial contact and provide a safe therapeutic place where my clients can work through some of their problems and difficulties and without fearing being 'judged'. 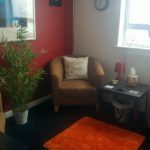 I practice from an integrative perspective, integrating theoretical knowledge and skills from Person Centred, Humanistic, Solution Focussed and Cognitive Behavioural Therapy. I work with each client to create an approach adapted to suit their individual needs thus maximising opportunities for clients to manage their problems and difficulties and to make the changes they want in their lives. I have specialised for many years in working with both adult and student client populations within a variety of settings. I work with clients experiencing a wide variety of problems and difficulties such as Abuse, Anger Management, Anxiety Disorders, Bereavement, Bullying, Cancer, Depression, Disability, Family issues, General Counselling, Health, OCD, Redundancy, Relationships, Self-harm, Self-esteem, Self-confidence, Stress, Suicidal Ideation,Trauma, Womens issues and Work related issues. Continued Professional Development and further training are an essential and integral part of my practice. 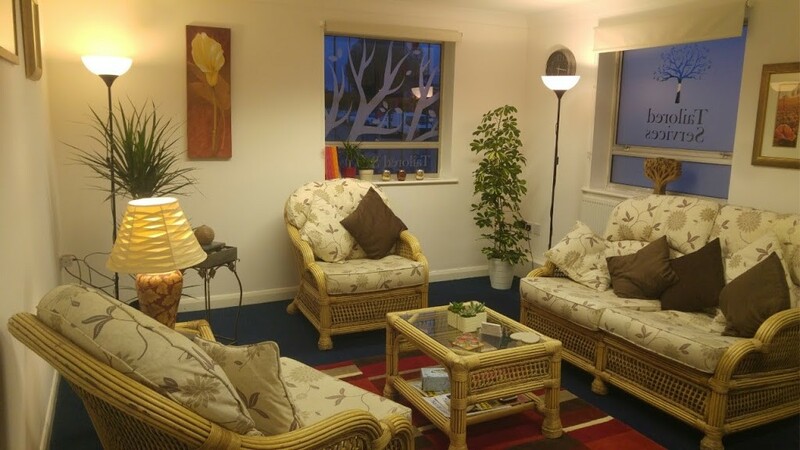 Training areas include working therapeutically with clients with Asperger’s, Safeguarding Children, Physical/Sexual/Emotional Abuse, Self-Harm, Cognitive Behavioural Therapy. Adults, Older Adults, Young People, Employee Assistant Programmes, Organisations, . Long-term face-to-face, Short-term face-to-face, Telephone Counselling, Time-limited Therapy, (Home Visits can be provided - only with a GP referral). 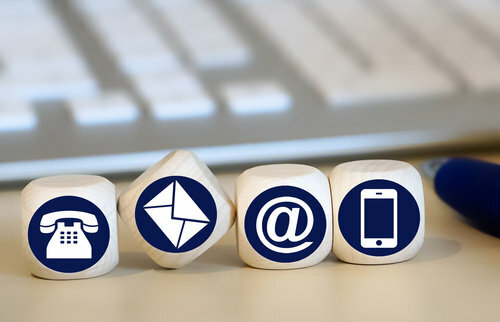 Sessions can be flexible to suit your needs and budget and can be weekly, fortnightly or monthly. This will be discussed with you at your initial assessment.